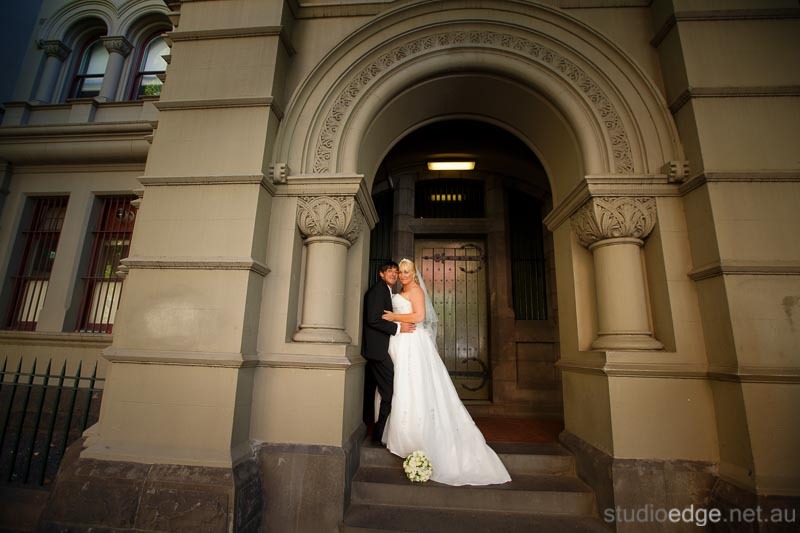 Trena & Ramond were married at Queens Park.Moonee Ponds The Wedding Photography Melbourne locations Queens Park and RMIT Melbourne. 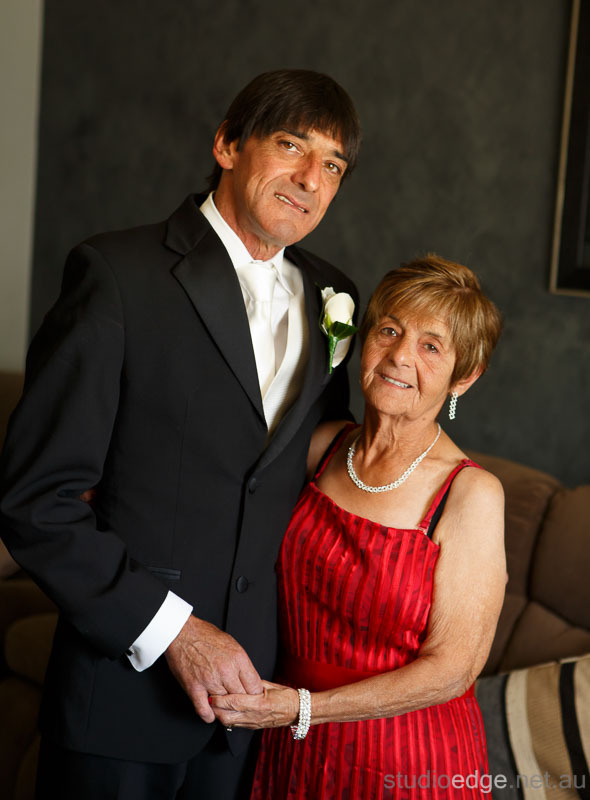 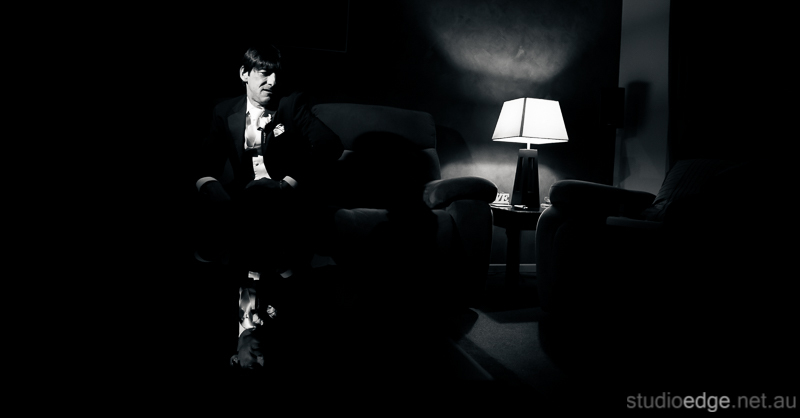 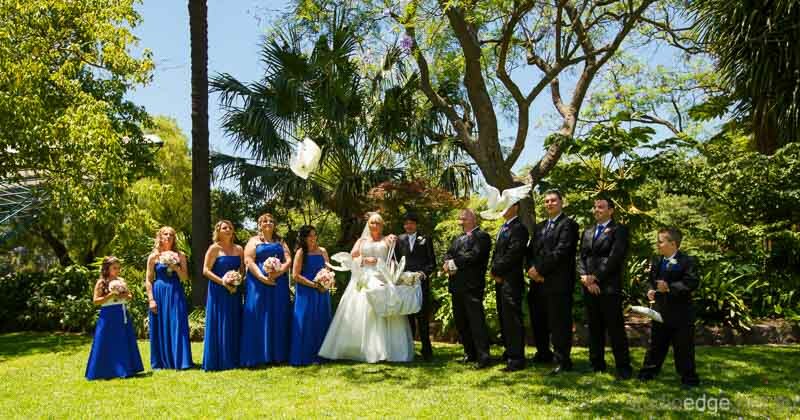 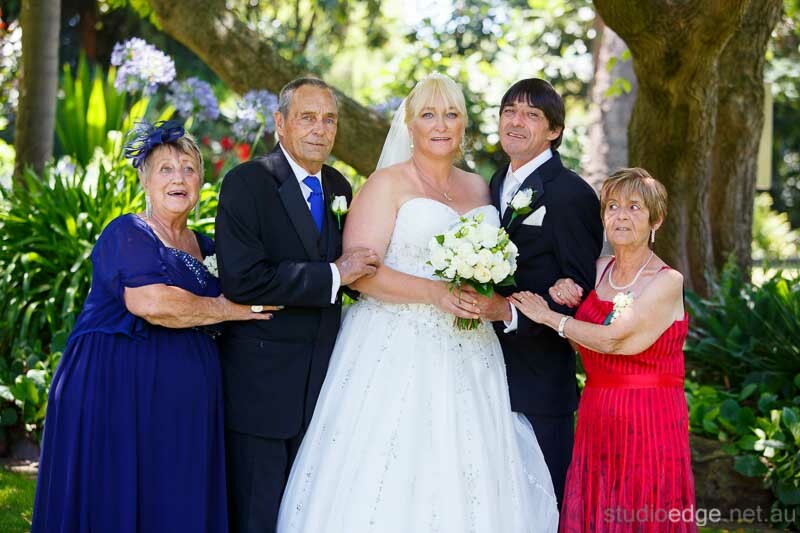 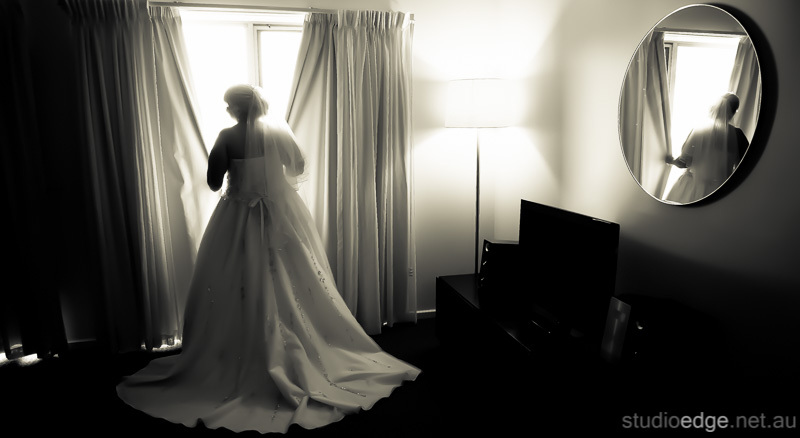 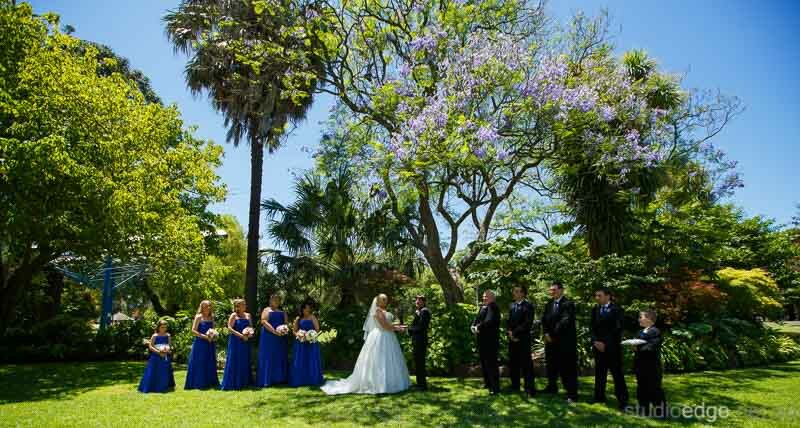 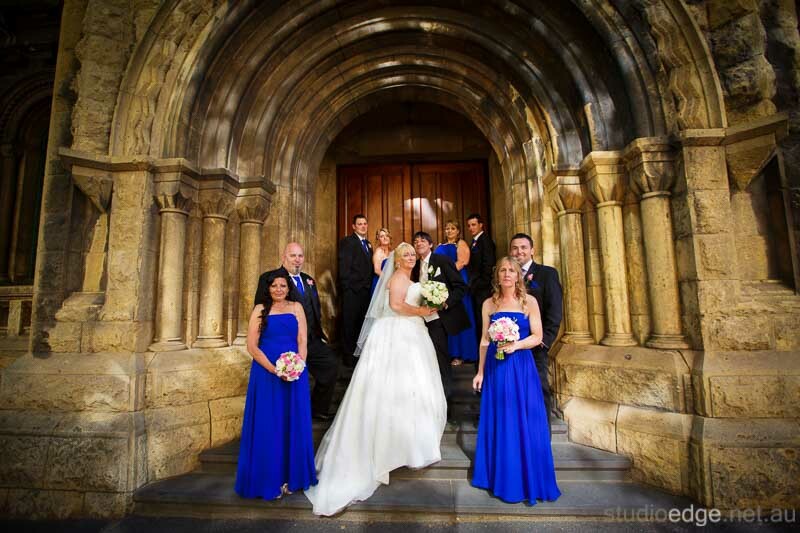 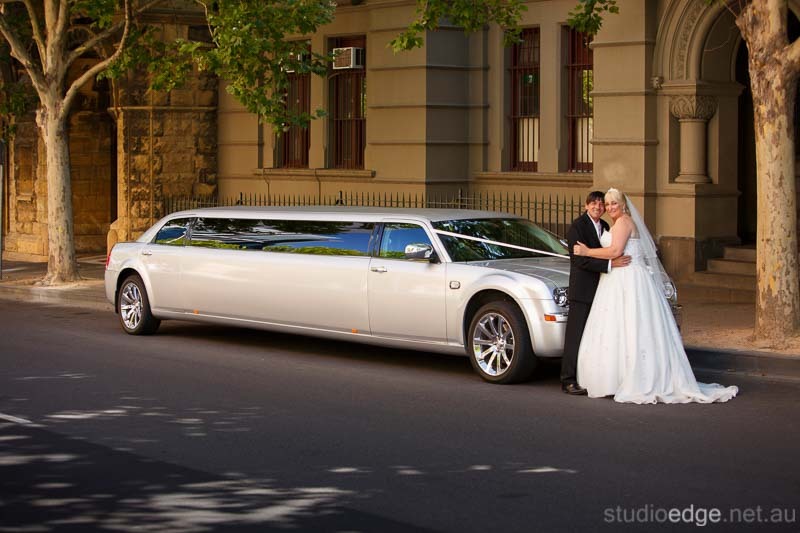 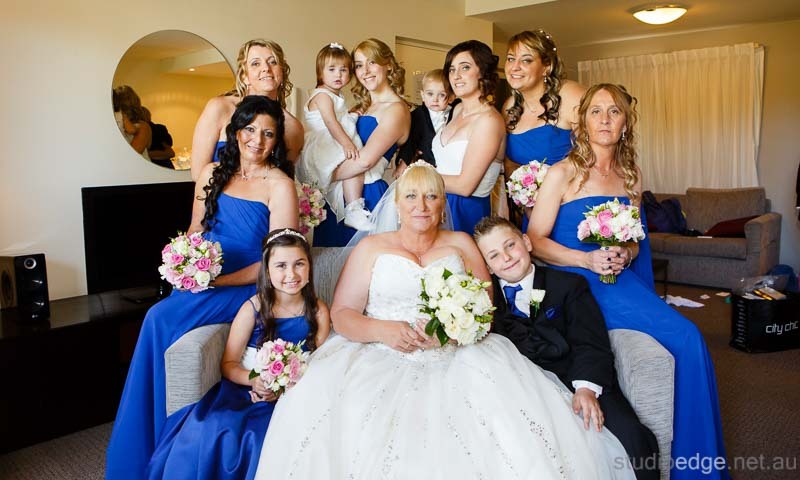 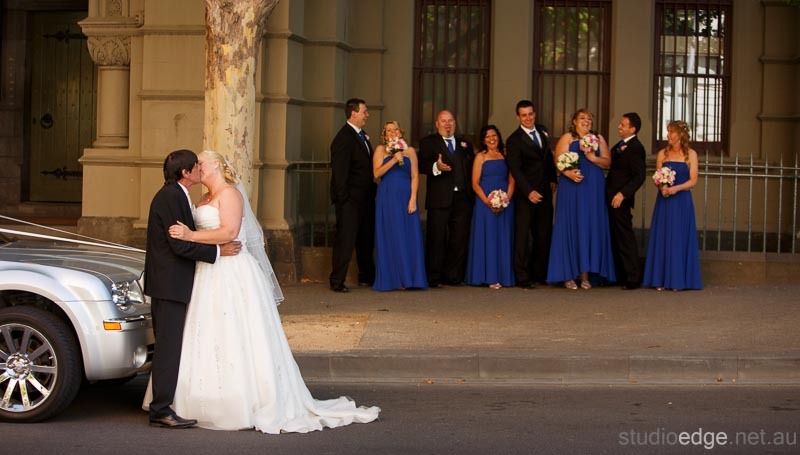 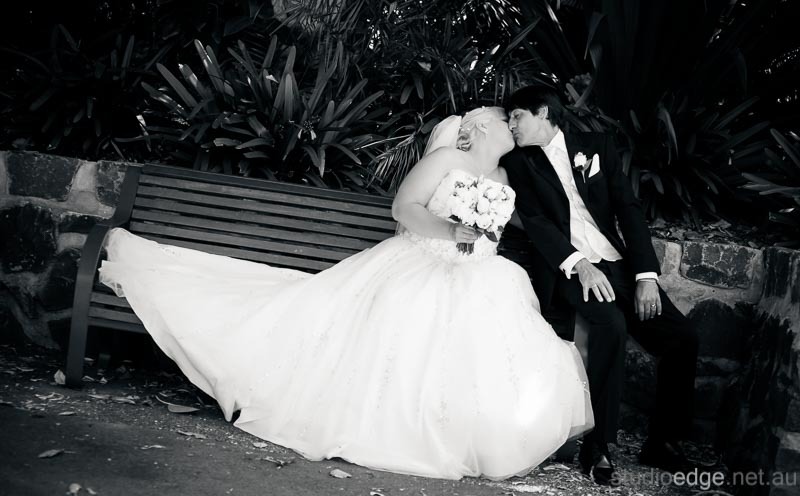 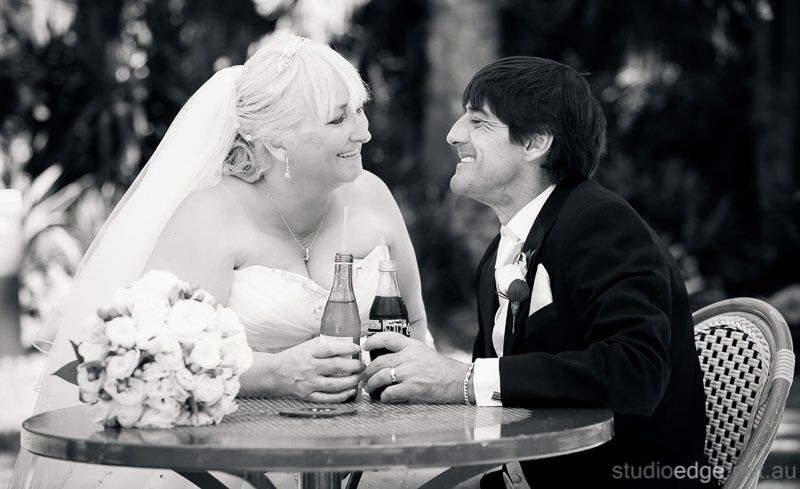 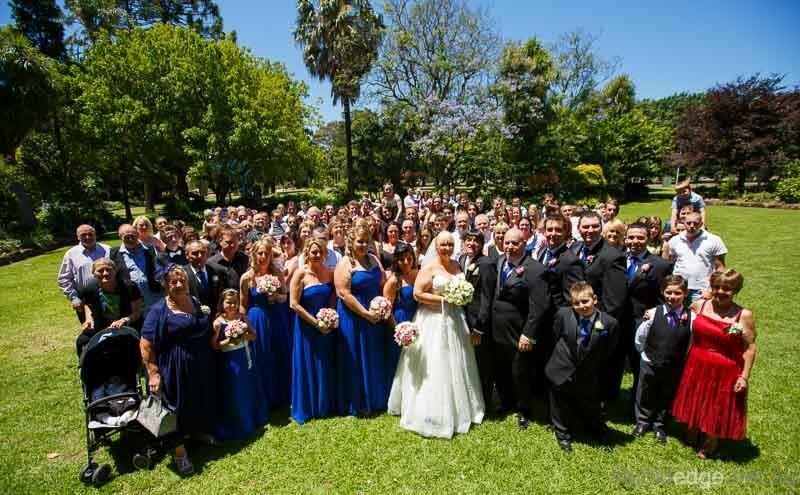 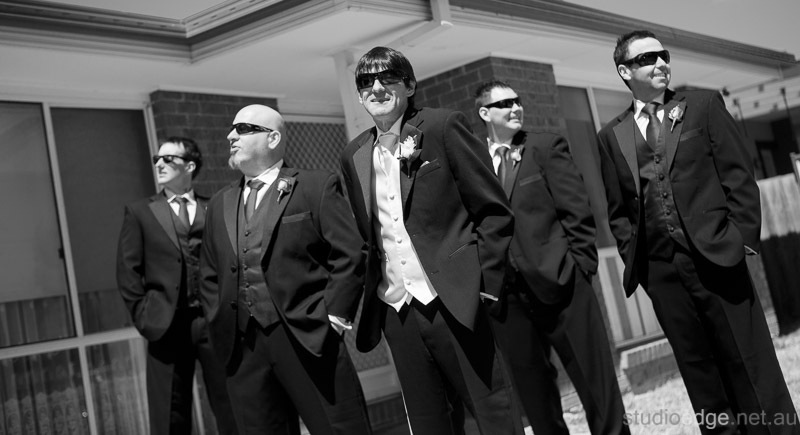 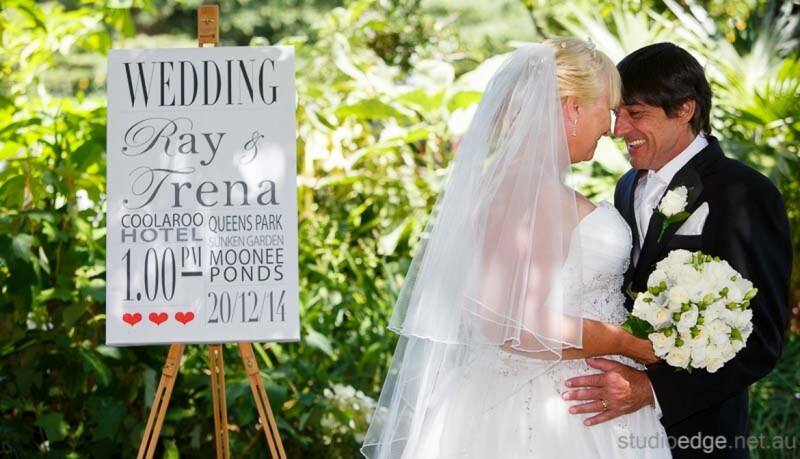 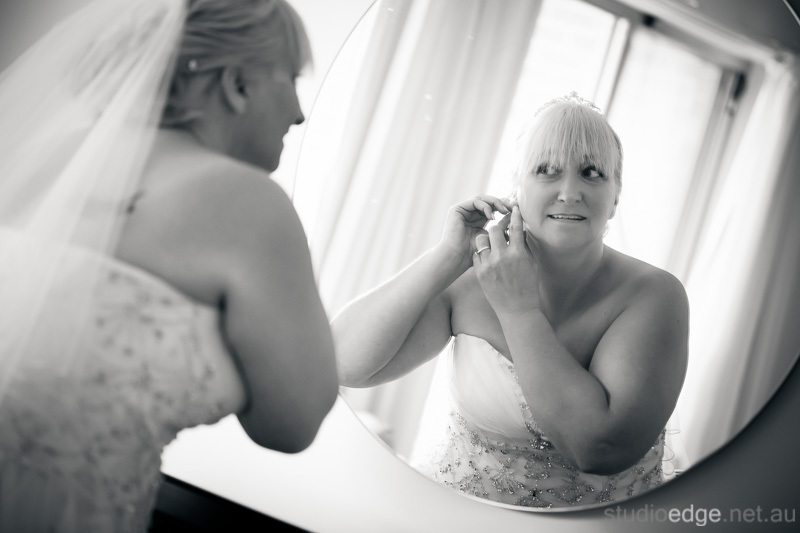 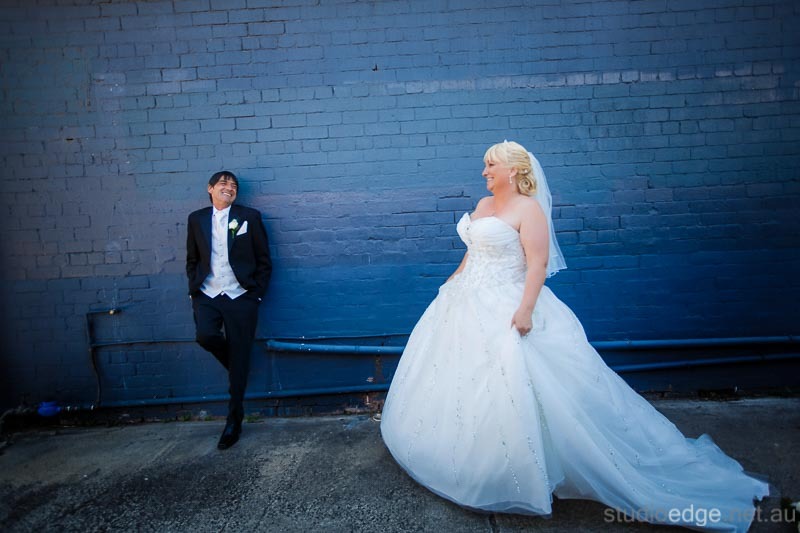 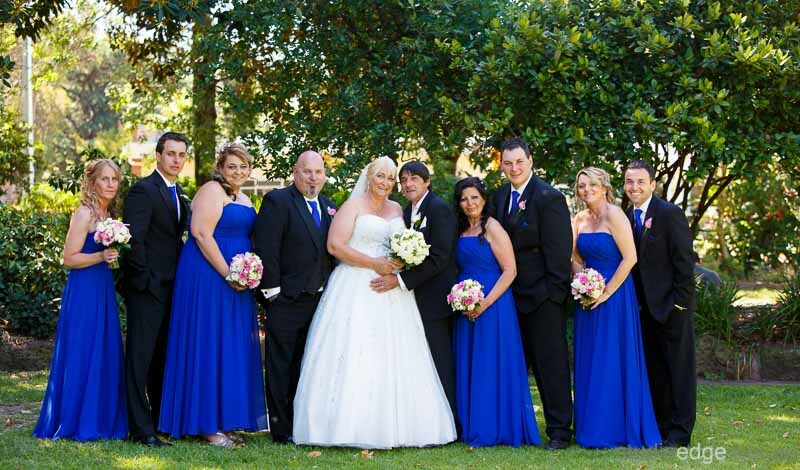 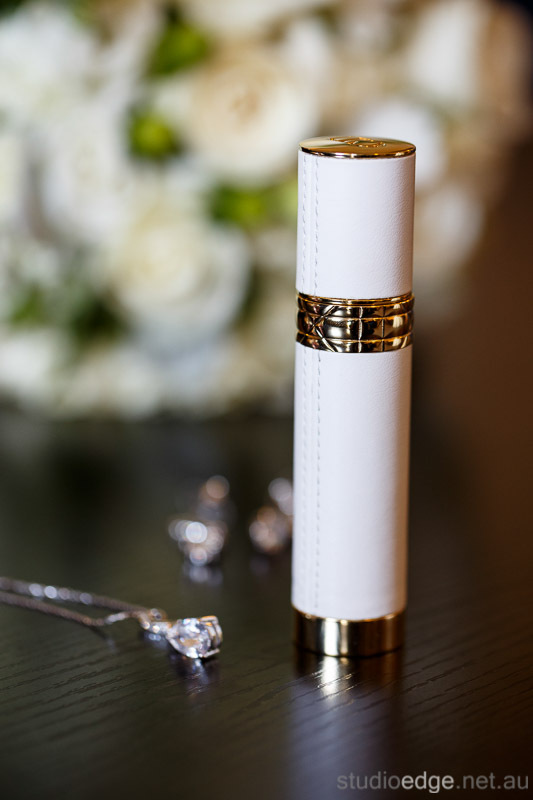 Studio Edge & Multimedia wedding photography and video Melbourne. 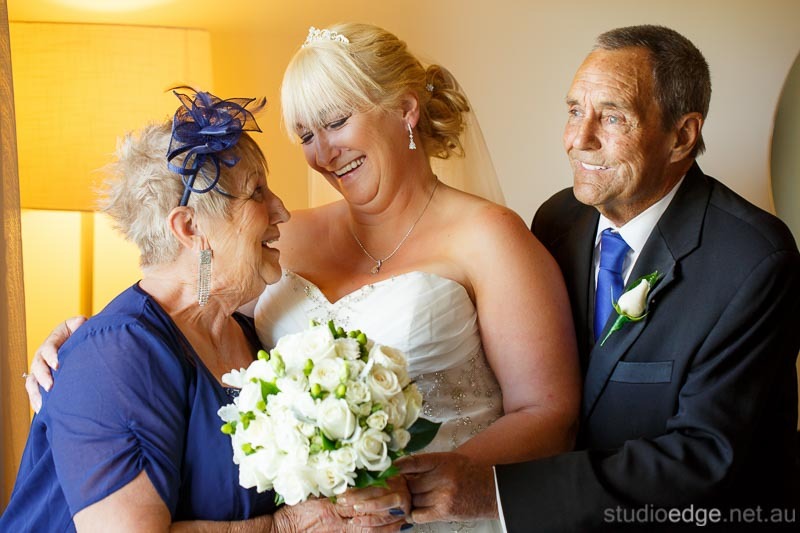 The photos are fantastic, can’t wait to see the video thanks George and George from studio edge easy going and great people thank you.